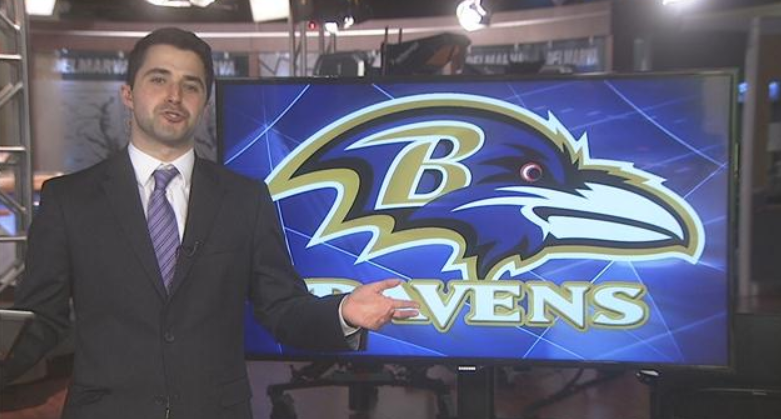 WBOC-TV 16, Delmarvas News Leader, FOX 21 – Zach Parnes is here to tell you everything you need to know about the NFL Draft tonight! 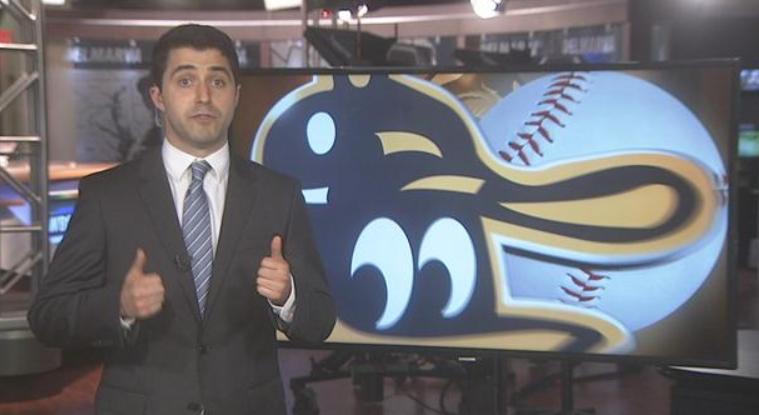 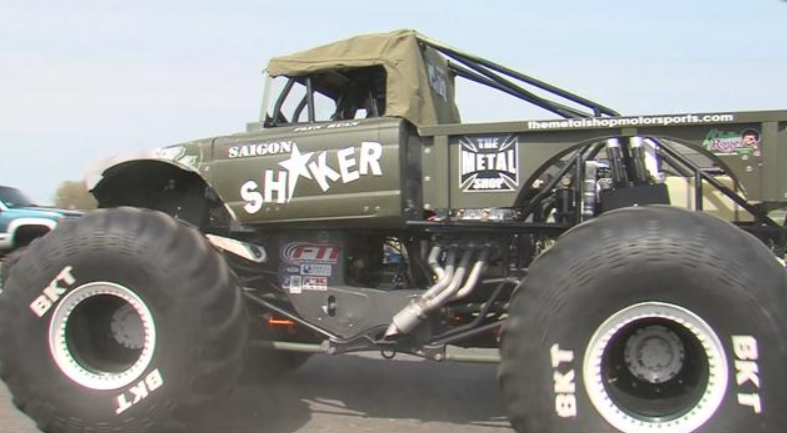 Round one was crazy, and we have your recap Delmarva. 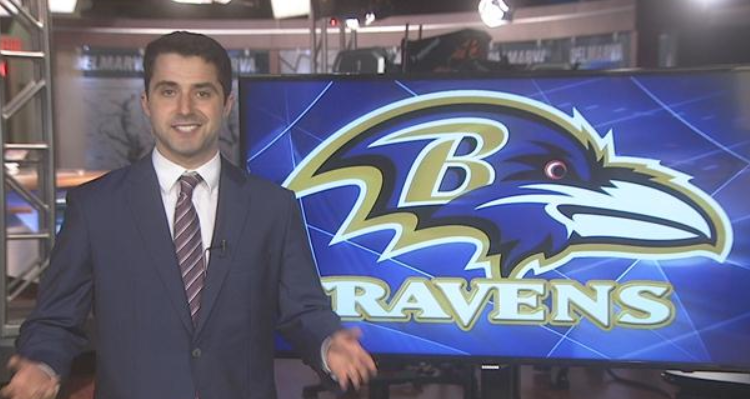 WBOC-TV 16, Delmarvas News Leader, FOX 21 – WBOC Sports Report for April 24th takes a look at… Caps game 7 Local Lax: Smyrna and Caesar Rodney Ravens Pre-draft picks…. 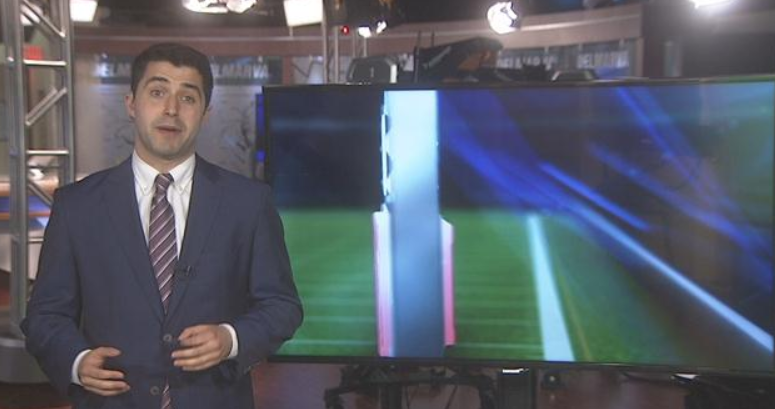 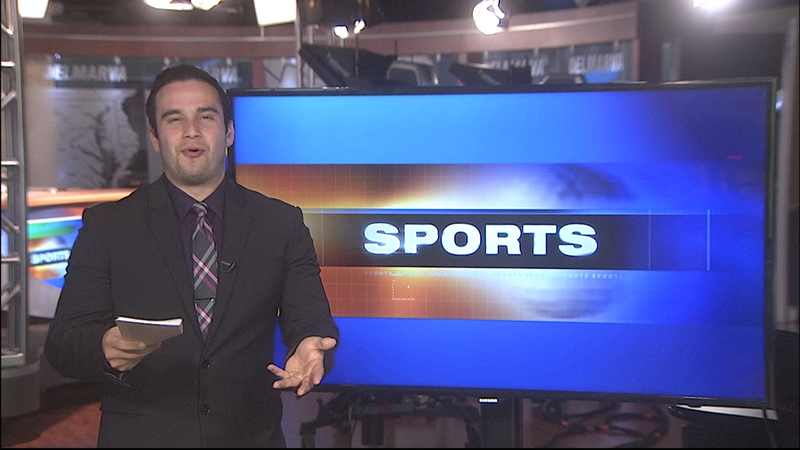 WBOC-TV 16, Delmarvas News Leader, FOX 21 – Slow day for sports on Delmarva, but Zach Parnes is still here to keep you in the loop! 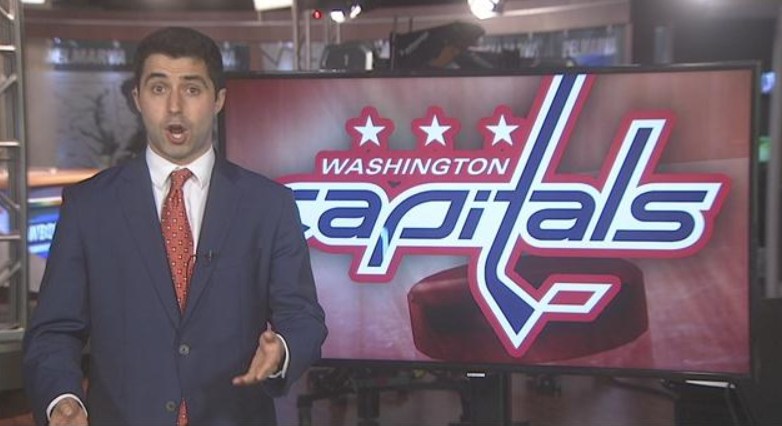 Nationals and Caps coverage coming at you. 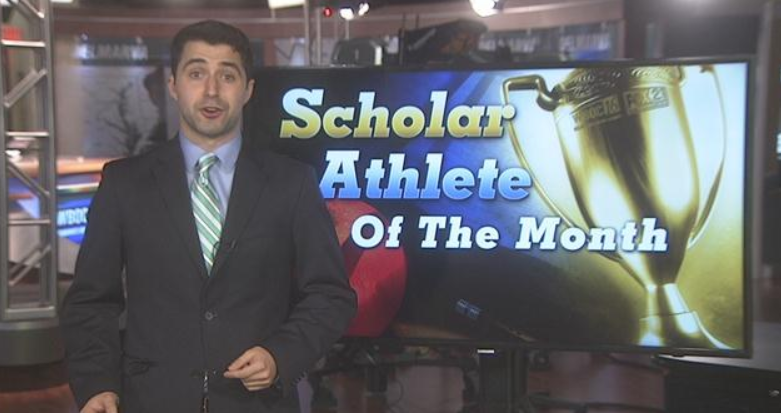 WBOC-TV 16, Delmarvas News Leader, FOX 21 – Zach Parnes takes a look at our April Nominee for scholar athlete of the month, Morgan Johnson of Sussex tech. 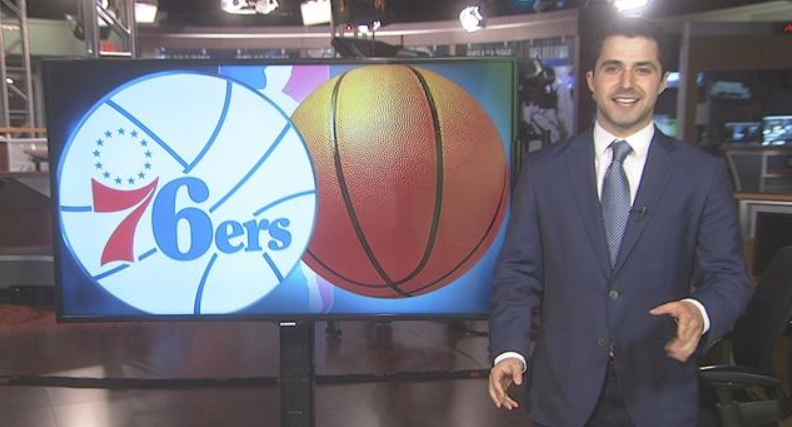 Additionally, Zach looks at game 3 of the first round of the NBA playoffs, Brooklyn vs. Philadelphia.